The 12 day tour highlights all the places of Vietnam has to offer. From bustling vibrant and exciting Saigon city to natural beauty of Mekong Delta, from ancient town of Hoi An to elegant and charming city of Hanoi, from dried Halong Bay raising from the rice paddies to the land of descending dragon. Airport pick up and transfer to hotel in HCM City. Rest of time at your own leisure. Overnight at hotel in the city. Morning city sightseeing to see its interesting sites and we will drive to Cu Chi tunnels to experience the amazing tunnels built by Vietcong as the military base during the wars with French and America. Touring the area and drive back to the city. Overnight at hotel in the city. In the morning we take you to Can Tho or Cai Be. You board your comfortable wooden river cruise vessel around noon. After a refreshing welcome drink we show you our on-board facilities and your cosy cabin. As lunch is served, the boat starts cruising. Sit back and watch the fantastic scenery and the daily life of the Mekong people. In the afternoon you can disembark for a guided leisurely stroll through a village and the surrounding fruit orchards or rice fields. Meet the friendly locals and taste the local produce and fruits. Get back on board and enjoy a drink at the bar or relax on deck as the sun sets over the magnificent water landscape of the Mekong river. The cruise boat will anchor for the night. The day ends with a delicious on-board dinner. You stay overnight on board your floating hotel in the Mekong Delta. Wake up well rested to the sound of the river and get ready for another exciting day of sightseeing in the Mekong Delta. At 6.30h the cruise vessel sets off for a sunrise cruise. Watch the locals go about their daily work drying exotic fruits and building ships on the wooden yards while enjoying an early breakfast. After breakfast, we will board a sampan boat to Cai Be or Cai Rang floating market, the region’s busiest and most lively markets. Marvel at the sheer abundance of exotic fruits, vegetables and skilfully handcrafted regional products. We will pull up to the boats for talking and bargaining with the merchants. We will also visit some of the local candy and cake making factories or boat through the green water landscape to see local houses, verdant orchards and ship-building yards. In the afternoon after brunch / lunch. We will transfer you back to Ho Chi Minh City. Direct airport transfer and you will take a late afternoon / evening flight to Danang. Airport pick up and transfer to Hoi An (25 km). At leisure and stay overnight in Hoi An. In the morning, you will enjoy a walking tour with first stop is the bustling fish and vegetable market and then we will go through the Old Quarters to see the town`s landmarks of Japanese Covered Bridge, ancient Assembly Hall, Phuc Kien Temple and then we take a river trip and you will enjoy the scenery along the Thu Bon River and the general view of Hoi An Ancient Town. It transforms itself at night, when many of the shops hang lanterns outside. We will transfer you back to the town and rest of time at your own leisure. Hoi An is well know for souvenir shopping with great prices and also famous for its large number of tailor shops, so if you want to get a cloth tailor made to measure, this is the time to do it. Overnight in Hoi An. Today you will be free at leisure on your own pace. Morning flight to Hanoi. Check-in hotel and in the afternoon, we will take a half day city sightseeing to visit the handicraft villages or hanging around the Hanoi Old Quarter. Overnight at hotel in Hanoi. This comprehensive day tour takes in all of Hanoi`s essential sites. In the morning we will visit the Ho Chi Minh Mausoleum and historical presidential relics and then the Temple of Literature nearby. Afterwards we head to Ngoc Son Temple and Hoan Kiem Lake. The Ngoc Son temple is set on a tiny island on the Hoan Kiem Lake and dates back to the 13th century. The lake itself is a picturesque focal point of Hanoi, frequented by tourists and locals alike. 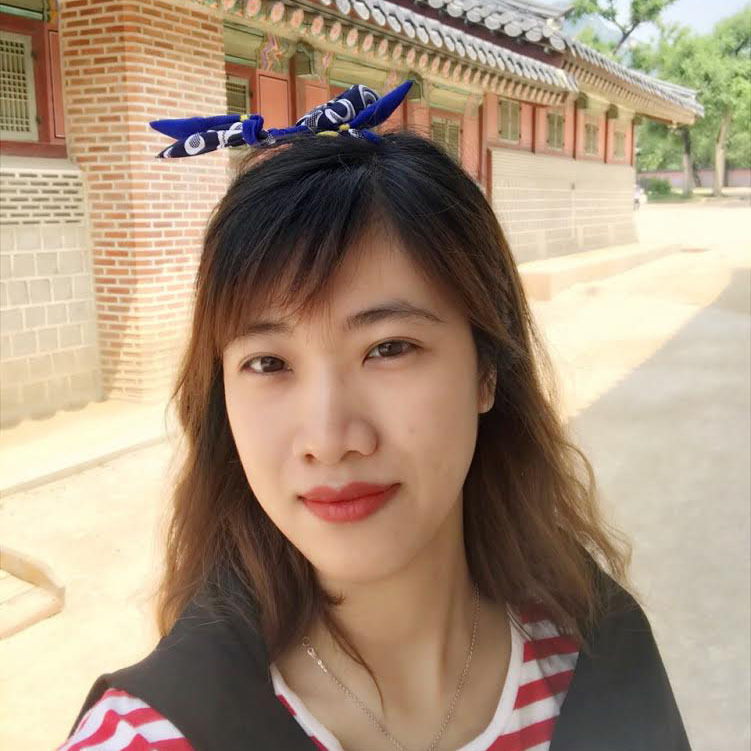 In the afternoon, we will visit Museum of Ethnology, widely acknowledged as the best in the country which houses a display dedicated to Vietnam`s 54 ethnic minority peoples. Then we will take 1 hour by cyclo ride through Hanoi`s Old Quarters to experience daily life of people who are living in the oldest parts of the city, Enjoying the famous traditional water puppetry show in Thang Long Theatre where you will have chance to get a general picture of the daily activities typical to Vietnam`s rural areas. Overnight at hotel in Hanoi. 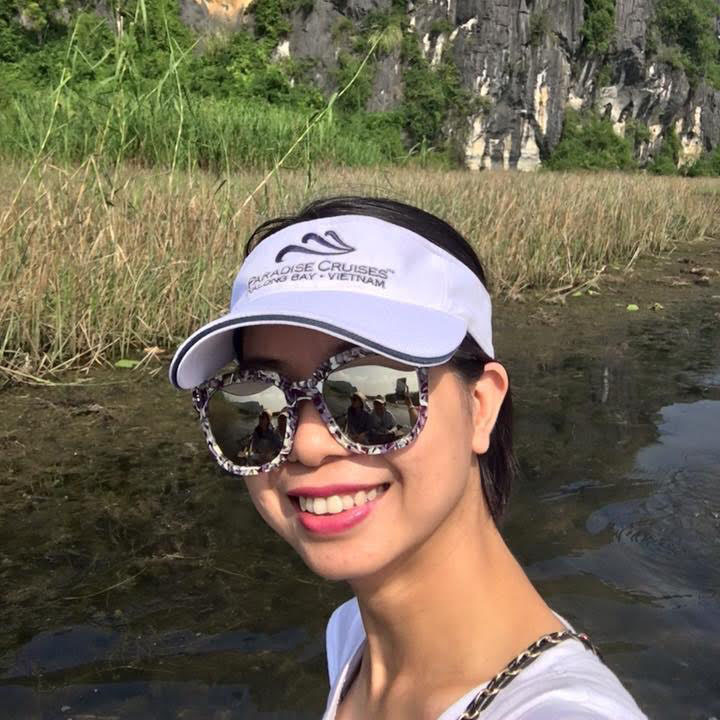 Morning drive to Ninh Binh – 110 km from Hanoi City - We will enjoy a 2 hour boat cruise through Tam Coc which boasts some absolutely breathtaking scenery. Afterwards, we will travel along rural roads amongst the rice fields and magnificent rock formations of the Hoa Lu area, which was the capital city of Vietnam under the Dinh Dynasty between 968 and 980 AD and ancient sanctuaries and tombs can still be seen today. Visit King Dinh and Le temples. Back to the town and stay overnight at hotel in Ninh Binh. Waking up and enjoy the sun rising over the Bay. After breakfast, visit beautiful limestone grotto then back to the boat for a final glimpse of the Halong Bay while cruising back to the dock and our van will pick you up at the pier and transfer back to Hanoi. Stay overnight at hotel. Free at leisure until transferring to the airport to take departure flight onward. End of service.